Youth from economically distressed communities can face multiple barriers to success in school, many of which are non-academic. While studies have shown the presence of just two barriers can result in youth dropping out of school, Youth Opportunities Unlimited (Y.O.U.) 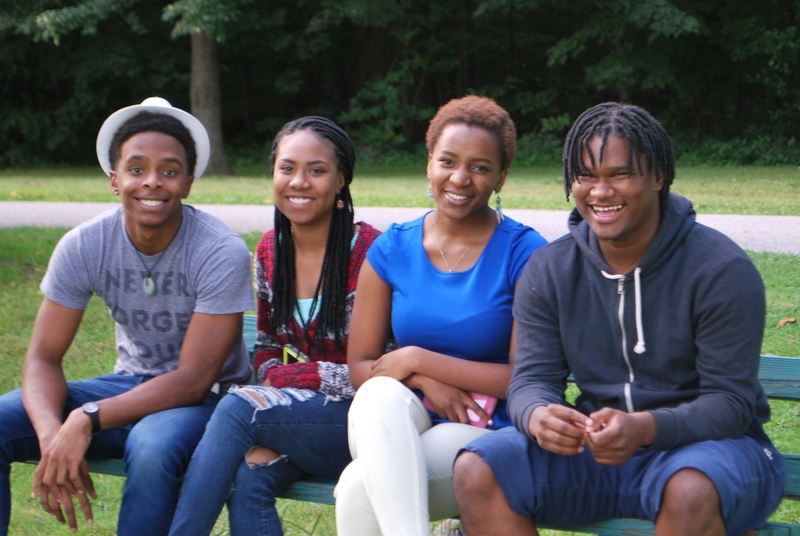 finds teens in their school-based programs regularly face five to six barriers. Some of the most common include poor attendance, low academic performance, past suspension, probation and/or expulsion, lack of motivation or maturity, and having inadequate or no work experience. Without ample resources to help them stay in school and graduate, these youth are vulnerable to becoming basic-skills deficient, disengaged, and failing to achieve his or her potential. Y.O.U. aims to change these trajectories through school-based programs and workforce development initiatives that help youth graduate high school and prepare for post-graduation success. 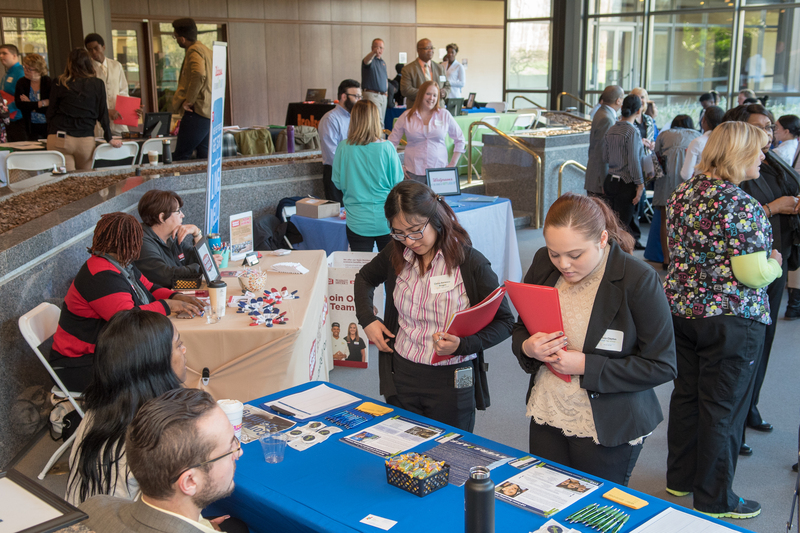 The organization’s programs focus on ensuring individuals are ready to pursue a path to economic self-sufficiency through mentoring, employability skills training, industry-based credential training, career exploration, jobs, and internships. The programs are evidence-based and seamlessly integrate case management, employment and internship components, along with an emphasis on data collection and analysis. Their workforce development initiatives include a consortium of workforce providers, co-facilitated by Cuyahoga County, that address the workforce preparation needs of Opportunity Youth (young, disconnected adults 18-24 who are not in school or working), and school-based programs like Jobs for Ohio’s Graduates, where Y.O.U. Career Coaches meet with students every day as part of a class. The Callahan Foundation is proud to support the work of Youth Opportunities Unlimited through a grant of $5,000 to help support their school-based workforce programs. Upcoming Event: Participate and Volunteer at Y.O.U.’s April 24, 2019 Youth Career Olympics! Youth Career Olympics is the culmination of the work Y.O.U. school-based staff and volunteers do with their students throughout the school year. Beginning in the fall, approximately 300 students prepare for YCO by mastering skills such as job interviewing, public speaking and effective communication. The top 175 juniors and seniors compete in 10 business-themed events that demonstrate their newly acquired skills and knowledge. The event helps connect the region’s business community with Y.O.U.’s youth, allowing local companies to offer students information on available education, military, and employment opportunities in Northeast Ohio, as well as the ability to network and make meaningful connections with businesses looking to fill open positions. Learn more about how you can help create endless opportunities for our communities’ youth by visiting youthopportunities.org.